In 2002, Atlassian co-founders and co-CEOs, Scott Farquhar and Mike Cannon-Brookes, set conventional wisdom on its ear by launching a successful enterprise software company with no sales force. 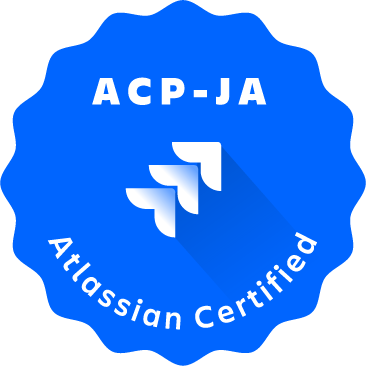 Today, Atlassian employs more than 1300 individuals around the globe and has a portfolio of products, including JIRA and HipChat, to help all types of teams realize their visions and work more collaboratively. I'm Scott Farquhar and I'm Mike Cannon-Brooks and we're Atlassian founders and co-ceos. It is our privilege to share the Atlassian story with you. A story Scott and I started writing 13 years ago when we found it at Atlassian. So the company's mission when we started was to provide Mike and I a job, the best job we could ever have and over time. 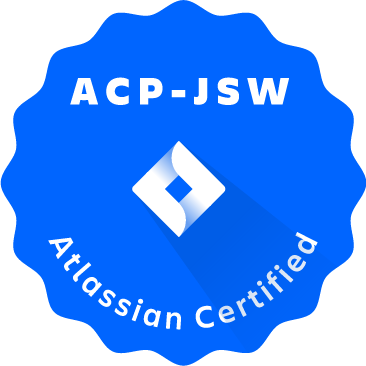 It's evolved now we have over 1300 Atlassians doing the best work of their lives building software,that helps our customers to unleash the potential when every one of their teams. Atlassian today is better than we could have ever dreamed when we started the company back in 2002. We have a fantastic team of people around the world and customers use our products to change the way their team's work in every different industry.Our customers are doing some incredible things, innovating, clean cars ,building robots ,and helping people here for the first time. It's pretty mind-blowing to think that we're playing a small part in all that change that is happening around the world. Atlassian is a unique company,different from any other enterprise software company that you've seen. We offer a broad and diverse portfolio that serves customers in multiple large markets, and we have a history of strong growth and 10 years of profitability. Atlassian has a growing customer franchise of more than 50,000 unique organizations in over 160 countries, and most importantly we have a fantastic culture, and more than 1300 Atlassian's focused on changing the way the team's work. Nearly all great human achievement is the result of teamwork,even where we celebrate the lone genius,there are usually teams working hard to make great ideas into reality ,flight,landing on the moon, and the eventual cure for cancer,all advances made only possible by people working together,this is a belief that inspired our origins. Atlassian makes software for teams, and our mission is a simple one,to unleash the potential in every team teams,in more than 50,000 companies turn to atlassian to improve how they work together,and it's a responsibility we care deeply about. We began with a very vital team to most businesses ,the team creating software innovation were their company you've heard before that software is eating the world, and that's true,in almost every industry today, businesses most of us wouldn't normally consider software first are increasingly, just that using software to distinguish themselves in competitive markets, building software is challenging in part, because there's so much involved, but also because it takes many different teams working together to complete a software project successfully, support, IT, marketing,must all work closely with developers to create software that changes their business. Now we had to build our products, to support that complexity ,and to be accessible to both technical ,and non-technical users alike, that was the key breakthrough for us and over the past several years has increased the adoption and expanded the use of our products by other teams,as more and more teams connect using our products. They experience better ways to accomplish work as a team,better planning and tracking, better content creation and sharing, better ways to discuss and communicate, and better ways to service and support other parts of their companies. Modern teamwork is a huge challenge for the global workforce,improving how people communicate,create,share,plan,and track work together,helps truly unleash the potential of what they can accomplish in their teams, and these teams are increasingly distributed overloaded with information and engaged in work that moves across devices and time zones. 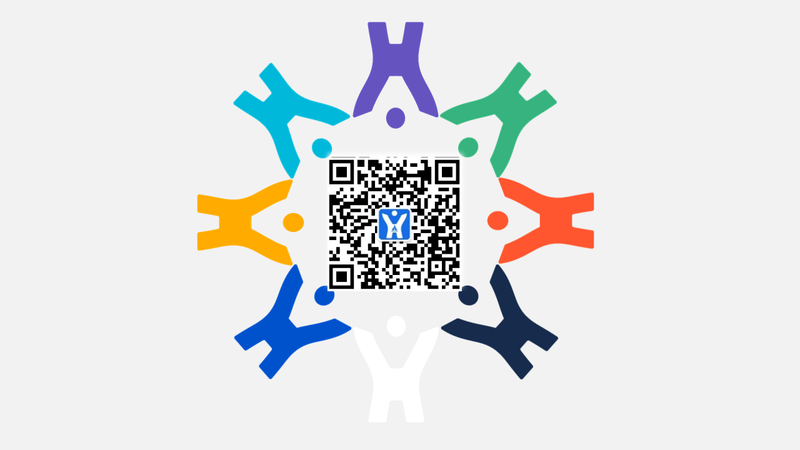 Without atlassian,where teams might rely on email or antiquated personal productivity tools teamwork can be messy and chaotic.